What are the Best California Closet Accessories? 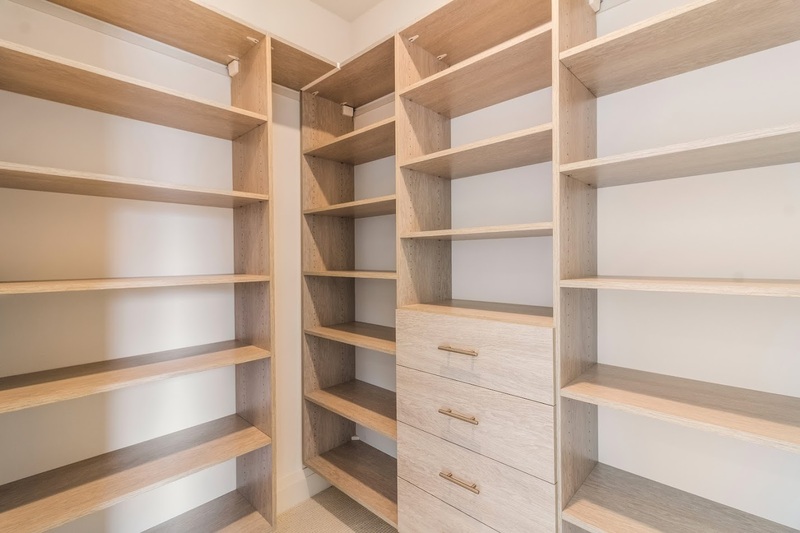 Whether you just moved into a brand new apartment or want to spruce up the master bedroom in your dream home, you'll need to make organization foundational. 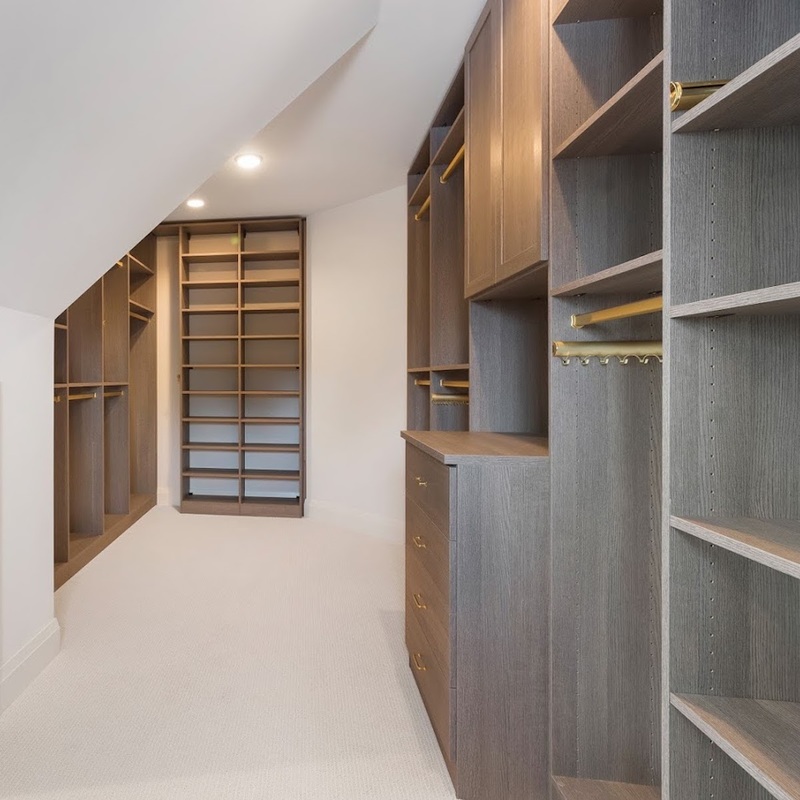 To make this happen, start with a section of your house that you will deal with every day -- the bedroom closet. By purchasing the best California closets accessories you can get your hands on, you'll transform your bedroom and make your life easier. Consider these tips below to buy what you need for your closet. 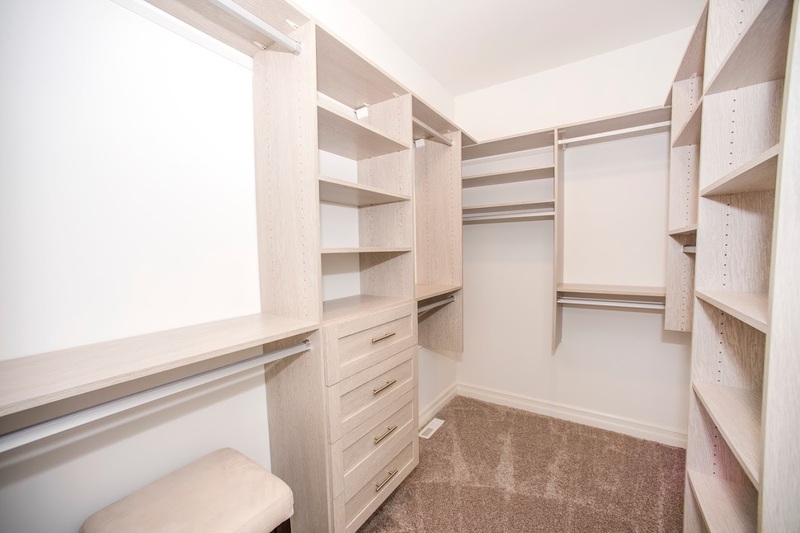 When we refer to "California Closet", we are simply referring to walk-in closets. 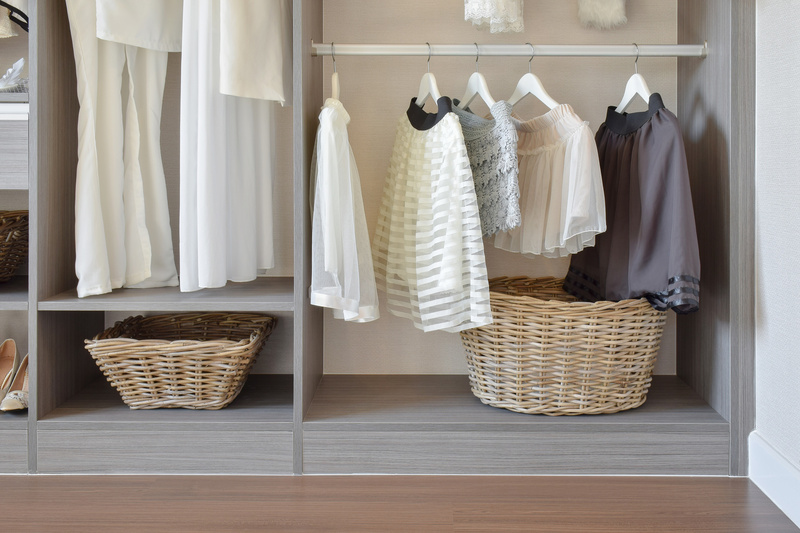 Large or small, a walk-in closet will need to be filled more than a regular closet with accessories. It's important that you find the right organizational tools for your closet. Shop around for California closets accessories that can help you with clothes that you're either hanging or putting in a drawer. There are a number of systems that you can use to organize clothing by size, color, type, style and more. They often come with LED lights so that you have more visibility while you comb through each item. People typically need to wash about 5 loads per week, so the best thing you can do for your quality of life is preventing your clothes from piling up. By having these systems of organization in place, you'll be better able to dress yourself each day. This may seem like a small matter, but people suffer from decision fatigue every day that adds to stress levels. By taking such small steps, you'll be better able to maintain and focus your energy. The majority of both men and women own at least 5 to 10 pairs of shoes. So even if you fall within the average, you'll need to make space for your shoes and get organized. The best way to do this is by creating partitions and setting up shoe displays in your closet. It's easy for your shoes to get unorganized and even lost when you're just tossing them in the closet. When you have your shoes on display, you'll also be more likely to keep them clean. Make sure that you look into the different types of display cases to get what's best for the style and type of shoes that you collect. From there, you can set up a system for arranging them that works for you. You definitely need somewhere safe and secure to keep your priciest jewelry pieces. Make sure that you have a good mix between display drawers with locks and a small safe for your most valuable pieces. You can even purchase a jewelry case that is clear glass like you would find in a jewelry store. Keep an inventory of all of your jewelry pieces to be sure that you're keeping them safe and sound and retaining the value of each piece. By understanding the information above you'll be better able to keep your closet organized. We'd love to help. Finding great California closets accessories is half the battle, so stop by our site and shop around for whichever purchase is best for you.